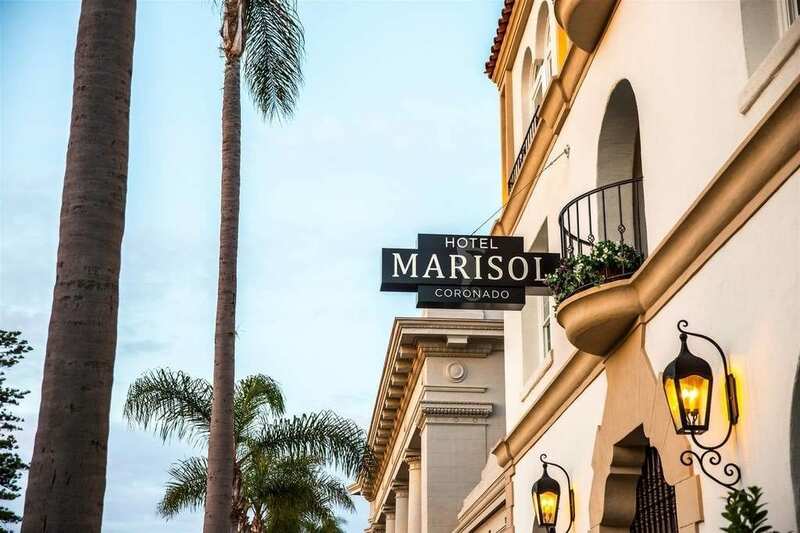 Chic and sophisticated…Coronado Island’s favorite boutique hotel, the Marisol is the perfect couple’s retreat one block from the nation’s best beach! 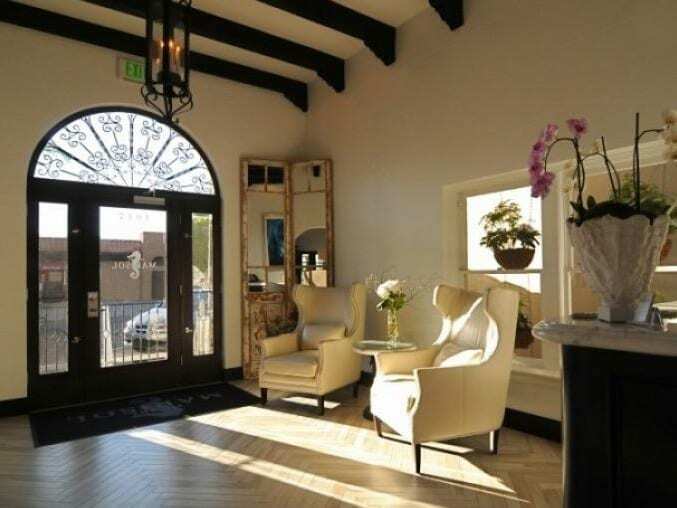 Relax in its understated elegance, a perfect blend of European small hotel and California beach vibe. 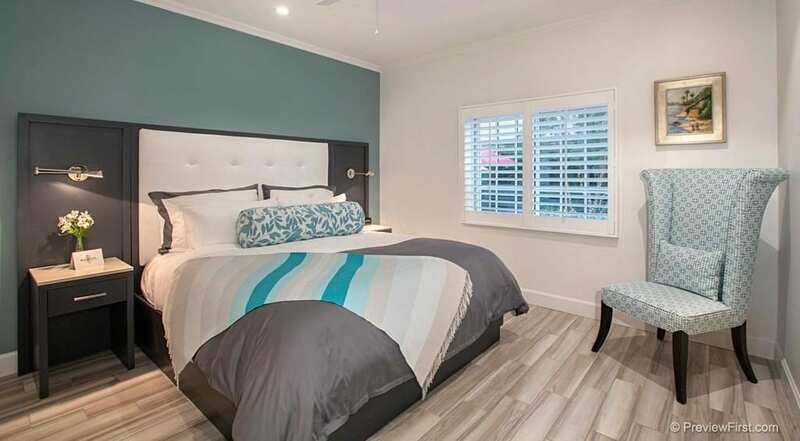 The fifteen rooms and junior suites feature custom designed furniture, fine Italian linens, and large HD TVs. Extremely fast WiFi is available throughout the property and your in-room desk/table includes a charging station for your electronic devices. Each room also has a refrigerator stocked with chilled water, Keurig brewer, and safe. A generous continental breakfast – including fresh pastries, hard boiled eggs, cheese, fruit, granola, yogurt, coffee and tea – is provided each morning. 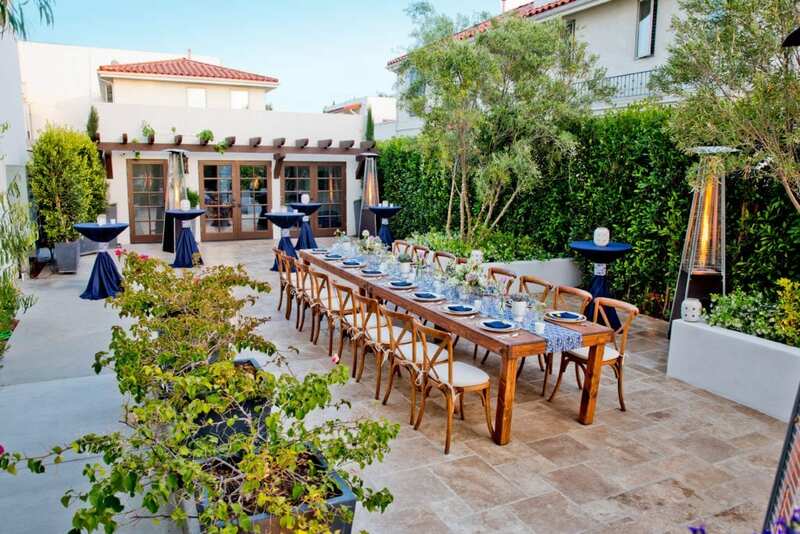 Dine in the private courtyard and revel in the California sunshine. There’s no need to bring a car to Coronado. Everything is close – the town is only one mile across – you can walk or borrow a loaner bicycle from the hotel. Enjoy water sports, browse unique shops, indulge in fabulous meals, attend live theater, and even step back in time to explore Coronado’s history on guided tours. Our staff will help you plan your perfect itinerary. San Diego’s main attractions are just a ten-minute ride away. Plan your next corporate retreat or family celebration. Meeting space and catering are available.